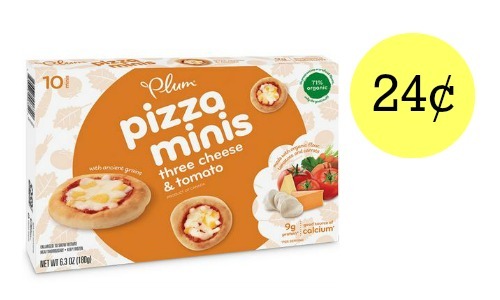 Have you tried the new Plum Organics frozen pizza minis? 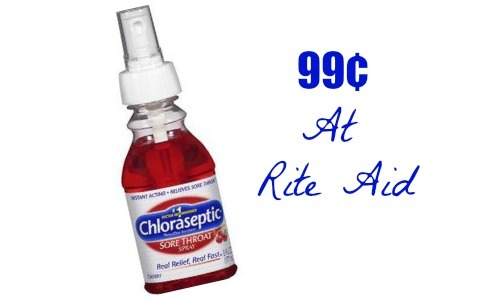 You can head to Target to get a great deal on them. Combine a high-value Cartwheel offer with a coupon to get them for 24¢! 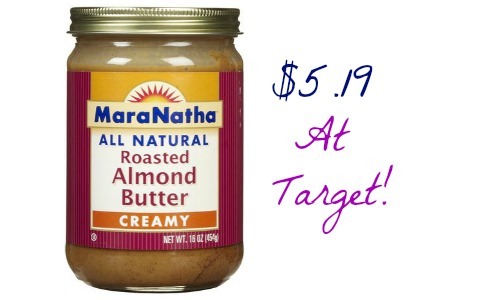 Your Target may have these products priced differently.